Sellafield has some of the sharpest, most respected professionals found anywhere in the UK. This is what makes our variety of different schemes unique. Not only will you get involved in projects that will stretch you, protecting the environment for generations to come. You’ll also learn from industry, sometimes world, experts. You’ll be one of hundreds of bright, hard-working, ambitious apprentices, all helping each other out, developing rapidly together and contributing to a vital 100-year mission: decommissioning the site and making it safe for the future. On a personal level, you’ll study for debt-free degrees or other qualifications, have a great social life and live in stunning surroundings – either on the edge of the Lake District or in attractive Cheshire within striking distance of the bright lights of Manchester and Liverpool. 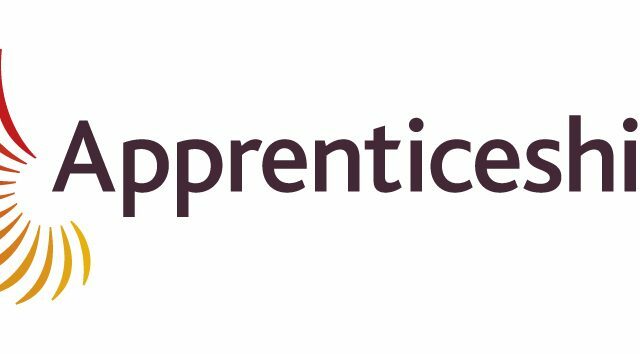 Whatever your skill set, career path or level of education, we are confident we have an Apprenticeship or Degree Apprenticeship for you. Sellafield Ltd is a global centre for nuclear engineering management. We pioneered the harnessing of nuclear power to generate electricity for the country. Now the world is watching as we set international standards in high-hazard reduction. In short, we’re at the forefront of the industry. A live interactive broadcast with apprentices at Unilever. A live interactive broadcast with apprentices at Essity 4 year apprenticeships with the first year spent full time at college and the remaining three years are based on day-release. They initially work to the new UK standard of MOET (Maintenance Operation Engineering Technician, and then these apprenticeships are then supported beyond this level up to HNC level.